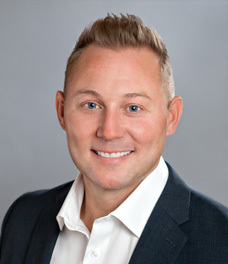 Jeff Schnupp joined Thomas D. Wood and Company in 2006. He brings with him six years of experience as a Mortgage Broker with a local firm, where he originated loans for the company’s correspondent Life Insurance Company Relationships. He is also a Florida Licensed Real Estate Broker, and is currently pursuing the CCIM designation. Jeff is a graduate of the University of Central Florida with a degree in Business Administration.